Church congregations the length and breadth of the country are involved in the running of foodbanks. 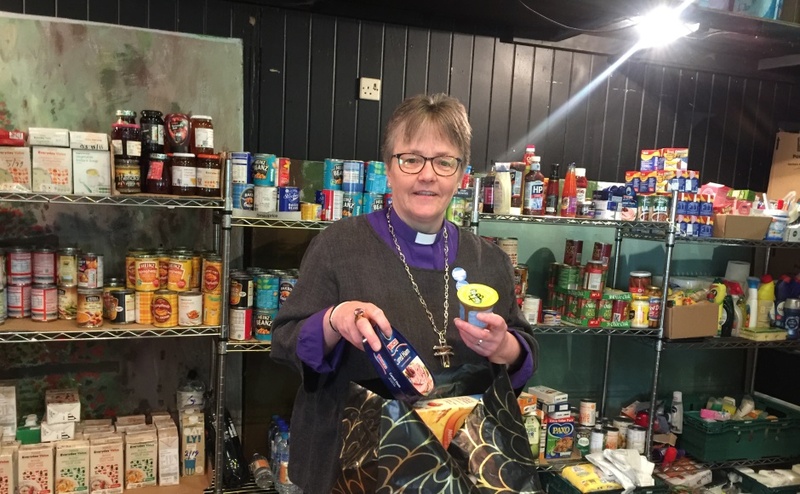 As part of her role as Moderator of the General Assembly, Rt Rev Susan Brown, regularly visits outlets in a show of solidarity and support to staff, volunteers and clients. She has spent the last week touring round Kirkcaldy Presbytery and reflects on the work the local church is doing to help individuals and families in crisis. “There are invitations I receive as Moderator I wish I was not getting. Nothing to do with particular places or even particular people because as those of you who know me will be aware, I am happy to go anywhere and to speak to anyone. The invitations I wish I was not getting are requests to visit foodbanks. It is not that I don’t want to visit these much needed, social necessities, it is more a case of wishing they were not much needed or necessary. I have just visited Kirkcaldy Presbytery and there in Dysart St Clair Church, the congregation has generously given over space so that food can be stored before being sorted and distributed to five different outlets within the area. The team doing all the hard work of fundraising, food-raising and then bag packing, with the help of others doing Community Payback, are doing an amazing job that calls on a lot of their time and their energy and a great deal of commitment. The team in Kirkcaldy and those I have met doing similar things in other parts of Scotland, are to be lauded for their efforts – but that is not why they do it. They do it because they know that in this day and age, one slight change in circumstances could mean they too could be in need of such help. People who are working but who don’t earn enough to put food on the table for their families, are turning up at foodbanks. Pensioners who can’t make their pension stretch to heating and to food are turning up. 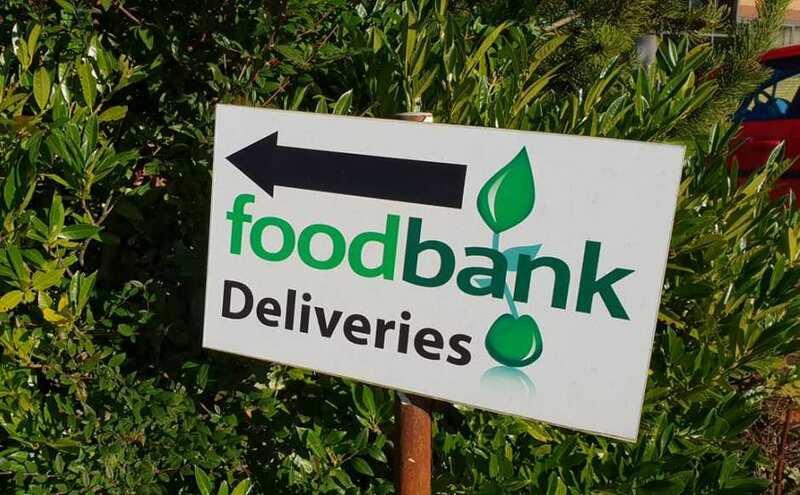 Those who, in the transition to the new benefits system are being left without anything while things are sorted out, are turning up at foodbanks. This is happening in 21st century Scotland. Congregations are also feeding those around them and creating community cafes offering low cost, hot meals and one congregation in this Presbytery - I suspect there are more however - is working with the local school to feed children during the school holidays and providing space for parents to get the support they need. They are also providing party clothes for the Christmas season for youngsters so that they too, like Cinderella, can go to the Ball. These congregations are to be commended for their Christ-like response to the needs they see around them. To those who volunteer and organise and dare to get involved – an enormous thank you from me and from the many you help with such dignity and love. But I still wish with all my heart that your efforts were not needed and I will commit to praying that one day that may be so. I hope others too will work and pray for that day."